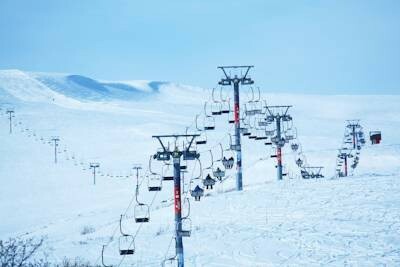 2000 metres high up on the scenic slope of Mount Teghenis, this hotel is just 50 metres away from the nearest ski lift. Made up of a complex of cottages and suites, it features an indoor swimming pool, Russian steam bath and ski equipment rental. All accommodation at the Alva Hotel includes a flat-screen TV, separate living room, and free high-speed internet. Cottages offer an open fireplace. A breakfast buffet and a variety of traditional Armenian cuisine are served each morning in the Alva’s restaurant. Cottages have a fully equipped kitchen with fridge and hot drinks facilities. A billiards table, karaoke and children’s playground are on site. In sunny weather, guests can relax on the outside terrace. The surrounding Kotayk region is ideal for skiing and hiking. 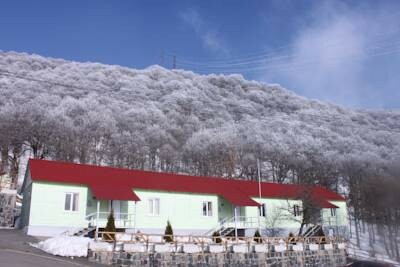 The Tsakhkadzor ski resort is just a 10-minute walk away. A shuttle service can be arranged on request.